The ice-man inspired this photo; his guidance and direction. 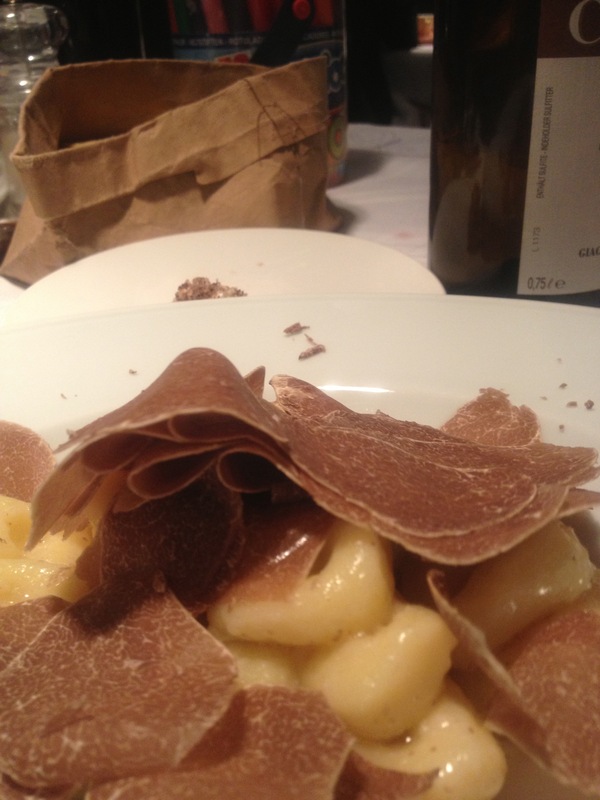 This is superb white truffles on gnocchi; a mountain of truffle! What can we say except we wish you were here!